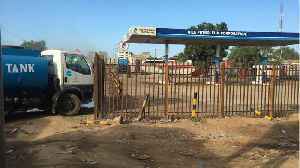 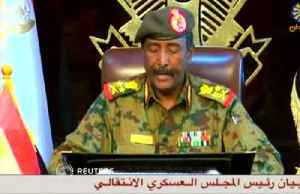 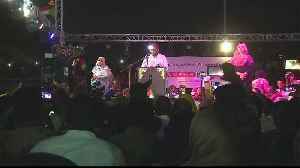 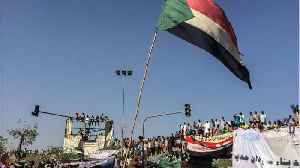 Sudan's Transitional Military Council has invited the opposition to a meeting in Khartoum on Wednesday night, with the two sides at loggerheads over how long it will take to move to civilian rule after.. 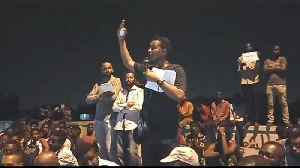 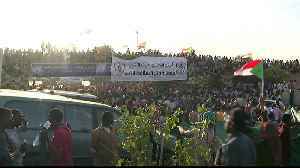 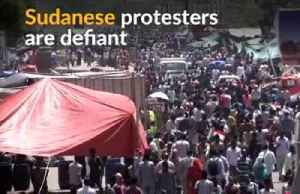 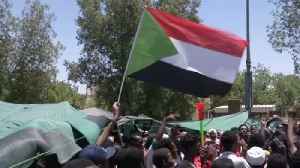 Hundreds more protesters join demonstrations in the Sudananese capital Khartoum. 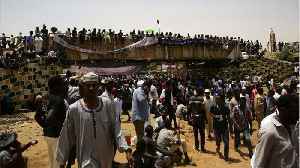 They 'piled on' the roof of a train on their way to the sit-in demonstrations outside the Defence Ministry headquarters,.. 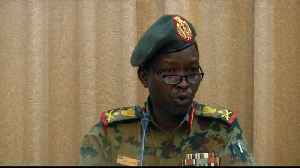 But opposition alliance says the process is taking too long as talks with military and political parties continue. 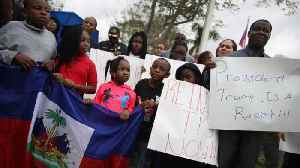 They come from all walks of life, of all ages and many political persuasions. 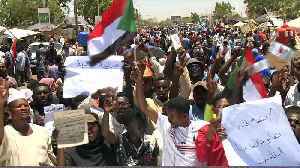 But the thousands of protesters sitting outside the Sudanese Defense Ministry in Khartoum all share one thing: the cheerful..
Piled onto the roof of a train or packed inside, hundreds of protesters from the birthplace of the uprising that toppled Sudan's former President Omar al-Bashir rolled into Khartoum on Tuesday to..
A Sudanese woman who has come to symbolize for many the protests that have forced out former president Omar al-Bashir said her country's revolution was far from over and sought to remove what she..
African leaders meeting in Cairo on Tuesday agreed to give Sudan's ruling military council three months to implement democratic reforms, Egypt said on Tuesday, amid pressure for a quick handover of.. 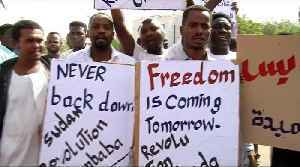 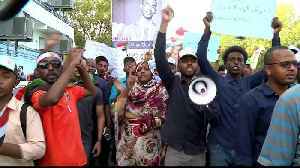 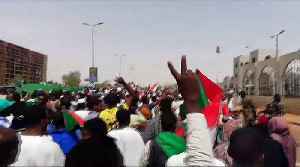 Protesters from the birthplace of an uprising that toppled Sudan's former President Omar al-Bashir were converging on the capital on Tuesday, activists said, to pressure a transitional military council.. 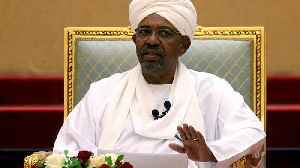 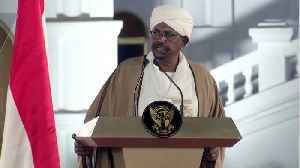 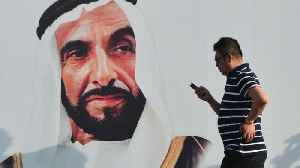 When Omar Hassan al-Bashir wanted protection from rivals during his long rule as president of Sudan, he turned to Mohamed Hamdan Dagalo, a commander of widely feared Arab militias. 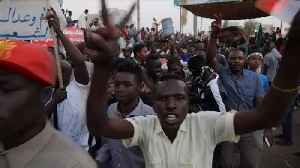 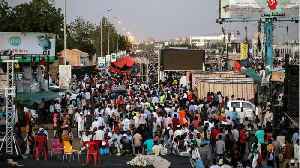 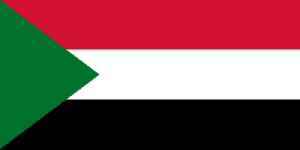 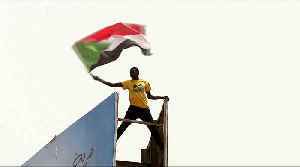 Representatives of Sudan's protesters and main opposition groups said on Sunday they were suspending contacts with the political committee of the ruling military council, accusing it of being composed..